Super duper long hair and don’t care. 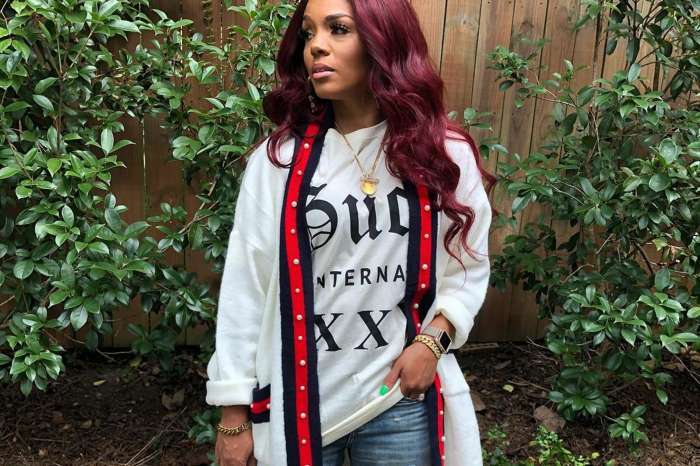 Rasheeda Frost loves to switch it up with beautiful and colorful wigs, but underneath she is sporting waist-length natural hair. All of a sudden Nicki Minaj is not the only femcee out there with incredibly long and gorgeous natural hair. 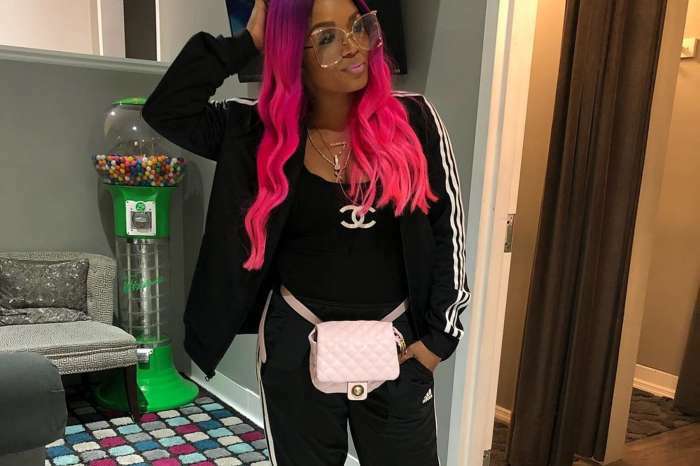 The Love & Hip Hop: Atlanta star and wife of Kirk Frost posted a video where she is getting her hair blow dry, and fans are in shock over the length. However, some naysayers claim to see a bald spot and are begging her to stop with the wigs. So right now my hair is below my bra strap my goal is waist length give me about 12 months I’ll be there! Till then bout to braid it up back to my wigs! My natural hair goal is waist length we slowly getting there! Even Jasmine Washington would agree that Rasheeda’s hair is beyond flawless.